Research has found that music lessons in schools facilitates learning other subjects and enhances skills that children inevitably use in other areas. 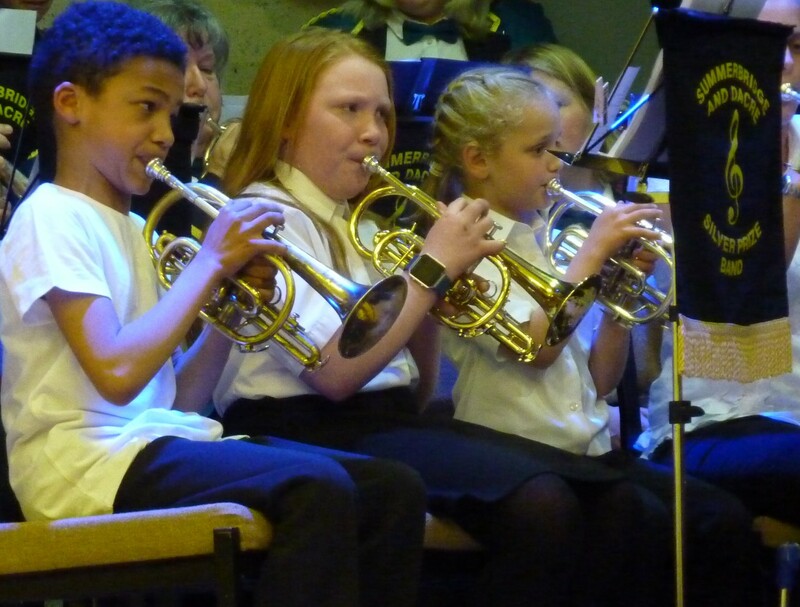 As music lessons are no longer free, Summerbridge and Dacre Silver band can help you by providing free brass tuition This is done by experienced brass players, before band practice on Thursday nights at 6:45 pm. This is not only open to children, but it is also open to adults who would like to start a new hobby or social activity. Our aim is to teach you to read music and play the instrument so that you could join our band as soon as possible or indeed any other musical group in the area. 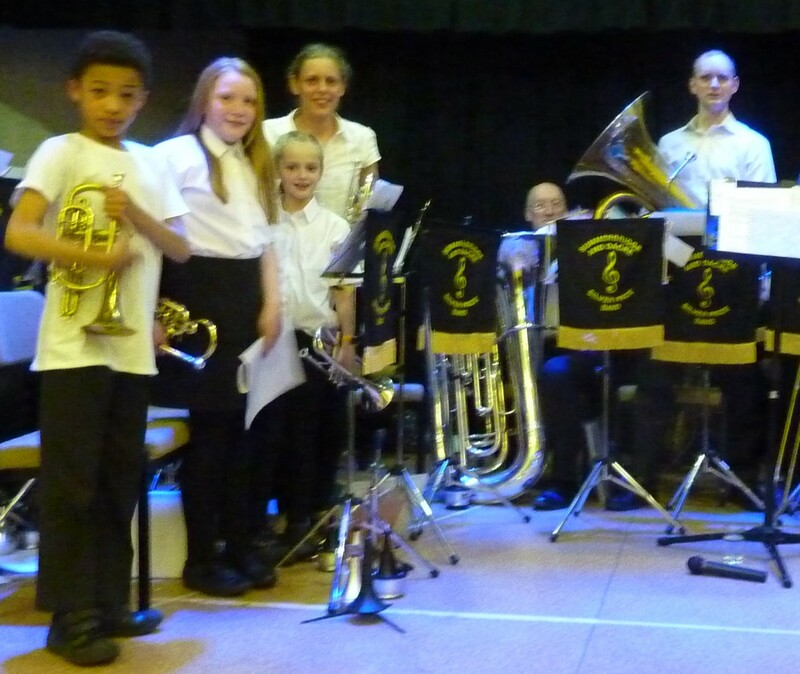 The band has some musical instruments that you can borrow to get you started. If you have an interest in this offer please contact the Musical Director Charles Hindmarsh on 07979 696675 or use the contact form on our contact page.